In case you’re just joining me, I’ve been comparing cookbooks in advance of the Piglet. I'm currently weighing the relative merits of David Lebovitz’s amiable My Paris Kitchen and the daunting Bar Tartine. It’s been fascinating to me, this exercise. 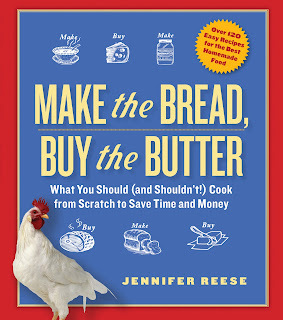 Everyone who loves cookbooks should try it. Bar Tartine is a famous restaurant in San Francisco and until Santa Claus brought me the Bar Tartine cookbook for Christmas, I’d assumed from the name that it was French or even just vaguely French. It’s not. At all. In the pages of Bar Tartine I see Japanese, Danish, Italian, Hungarian, Russian, and hippie influences, but no French. A lot of paprika here, a lot of dense rye bread, root vegetables, carob, honey, sprouts, kefir, and kvass. Does all that sound good to you? To me, not so much. But it’s definitely interesting. 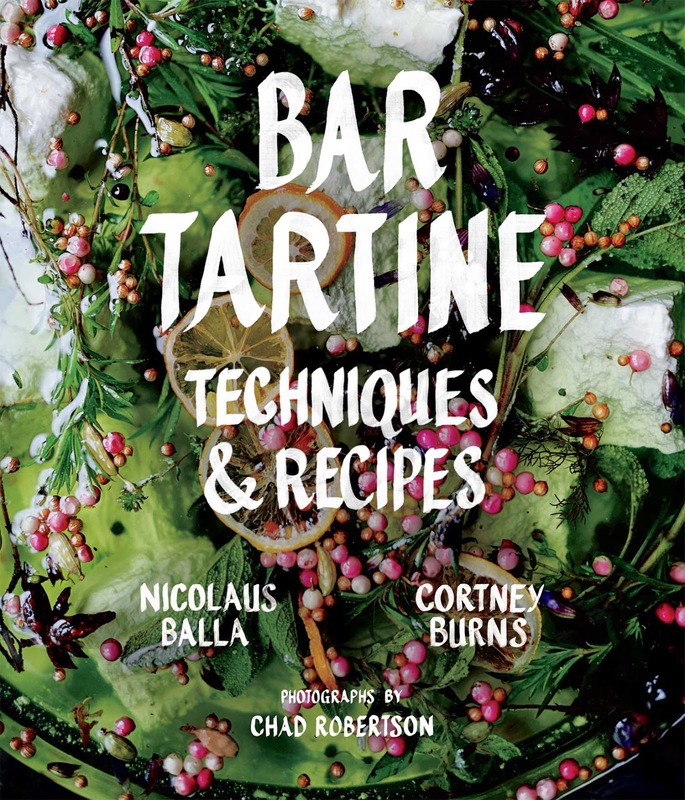 The Bar Tartine cookbook couldn’t be more different from Sean Brock’s Heritage, but it has the same problem: The barriers to entry for the home cook are extremely high. Not insurmountable, but you have to be really motivated to crack this book. Motivated enough to track down kefir grains and make your own kefir cream, kefir butter, and kefir buttermilk, which figure in many, if not most, of the recipes. You’ll want to set aside a few weeks to ferment honey and age a quart of pear vinegar. Be prepared to char some bread then pop it in your dehydrator for eight hours before grinding it into “burnt bread powder” that you can use in the recipe for slow-roasted carrots -- which also calls for homemade charred green onion powder and carrot top oil. Some people will find this all exhilarating, others will find it exhausting. I fall into the latter category. I’m just not at a place in my life where I see a recipe for “pine oil” and start scheming to get my hands on “young fir tips.” There was a day when I would have. I think I wrote a book about it. I counted four dishes in Bar Tartine that I could make with supermarket ingredients and equipment already in our house. The easiest was the cauliflower and chickpea salad. I know! Eerie. I just had to go with it. I thought this would probably be the first and last dish I cooked from Bar Tartine because it really didn’t sound that promising. The recipe is here. I omitted the mushrooms. I can’t draw conclusions about Bar Tartine from a single recipe, but the lovely salad motivated me to persist with this challenging book. Yesterday, I thought I was going to have to vote for My Paris Kitchen. Today, I’d put money on Bar Tartine. Yes! It's a spectacularly unusual book. Did you make it to the restaurant today? I've had several inspired/unappetizing meals there. Somehow it ends up being both. The recipes in the cookbook turned my stomach. I'll be curious to hear what else you discover in this bold undertaking -- and it really is BOLD to tackle this book. Kudos! We went last night. The meal was very mixed. You could really see all the care that went into the cooking and in some dishes it worked, others not. I loved the soda! But the desserts were almost inedible. I found the desserts almost inedible too, with the exception of a date stuffed with something or other. One of the low points of the meals I've had -- and most confounding -- is that none of the food was ever hot and was usually just barely warm. But I had some incredible things there, too -- some kind of smoked potato, the flatbreads, a kale dish, and some lentil croquettes were all delicious and interesting. And the food also felt prepared for maximum digestibility -- my body hummed when I left. So they are on to something, but it's not food I want to cook myself! I'll confess that I have kefir grains and make my own kefir. It is even easier than yogurt, so it actually requires no motivation (other than straining the grains out of the kefir-ed milk every other day and pouring fresh milk over them) and is good for lazy people like me. Anyone who makes her own Camembert and bacon can make kefir. Kvass, on the other hand, sounds more than a little daunting. I'll look forward to further reports from the book. I'm going to make kefir -- I just have to find the grains, which they didn't have at Whole Foods. I did it once a number of years ago, but I can't remember what happened! You should make it for sure. Simultaneously bright and earthy. I can't get enough of it. Really? That is a hard sell! earthy as in "tastes like dirt?" Well, earthy like beets, but without that taste of mud that you sometimes get with beets. Do you like V-8? I could drink it for every meal. So that's the kind of demographic we're talking about for beet kvass. There might be cauliflower recipes in that dessert book! I have a library copy and it's super-weird. But there are no cauliflower recipes in either the Dorie Greenspan or the Alice Medrich. Sigh. I really appreciate your adventuresome spirit! And, delightful-to-read reporting. I am in such a food rut right now. This recipe looks like it could help. What would the world do without me?